My Bright Idea? 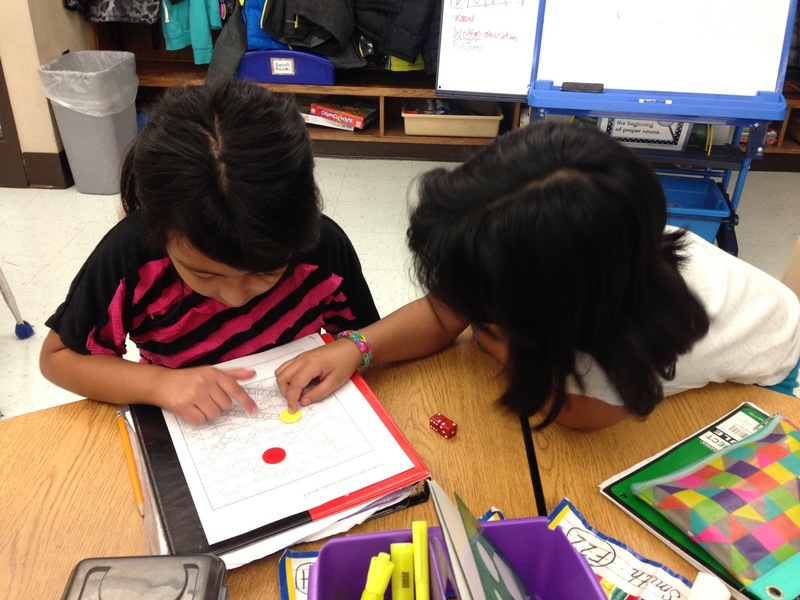 Implementing CHOICE in the classroom! I'll be honest. I used to be afraid of it, but providing kiddos CHOICE in the classroom has made a huge difference. You can offer choice all kinds of ways & at all kinds of times in your classroom. The easiest and most effective is during your workstation or center time. 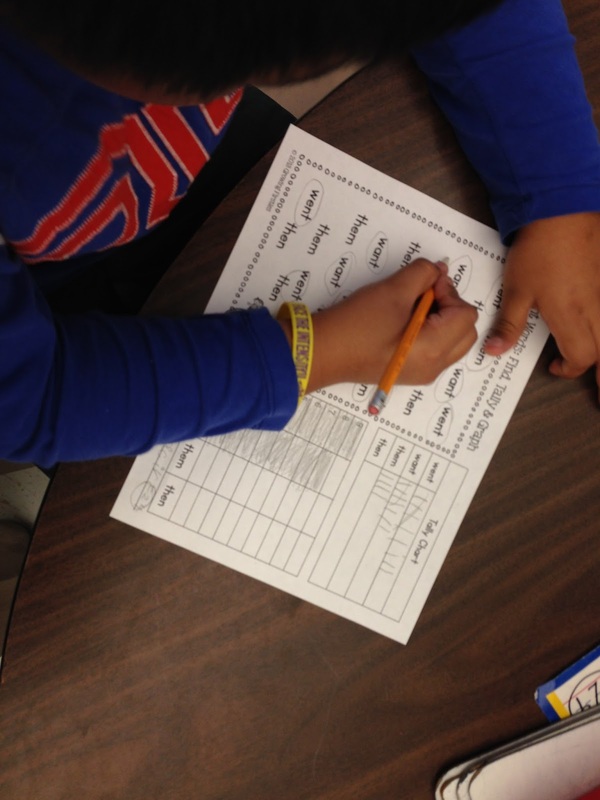 Planning for CHOICE during workstations. Step 1 - Think about the skills you want your kiddos to practice during the week. Step 2 - Make a short list of the activities that fit each skill. Step 3 - Decide how OFTEN you want kiddos to practice each skill. This will help you determine how many activities to set up for each skill. 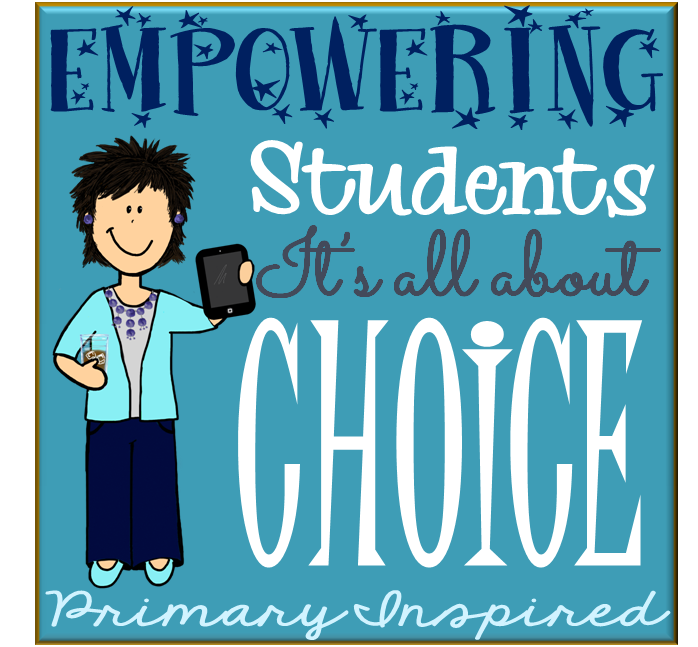 Do you implement student choice? I'd love to hear more about how it works in your classroom! Have you been thinking about providing choice in your classroom? Stay tuned...this is going to be an ongoing series.....we'll be talking about how it looks in different classrooms, the physical logistics, training your kiddos, and much more! 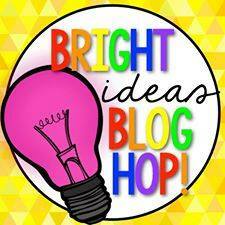 Ready for MORE Bright Ideas? 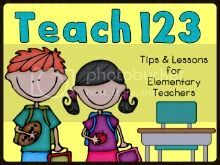 Next up is the lovely Michelle at Teach123 who is sharing tips for dealing with easily distracted students....OR you can visit the link up below & choose a topic that interests you!